Impacted terrain under unknown circumstances while conducting controlled hazard reduction burn. 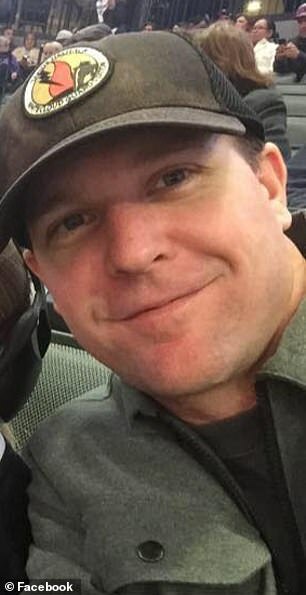 Daniel J. Laird, a helitack captain from the Tahoe National Forest, died Wednesday in a helicopter accident on the Sam Houston National Forest in Montgomery County, Texas. 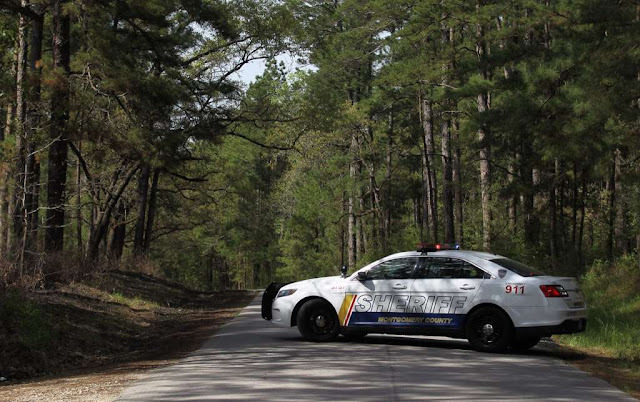 Laird, 41, was on temporary assignment to the Sam Houston National Forest due to his experience as a long-time helitack member. He became a permanent helitack member in 2003 after serving as a seasonal employee. He is survived by his wife and daughter. Laird, a 23-year Forest Service employee, was joined by two other crew members on a helicopter assisting a routine controlled burn on the forest when the helicopter went down. The two other crew members were transported to a local hospital with non-life-threatening injuries. The incident is currently under investigation. “Daniel started as a seasonal firefighter on the Tahoe and worked his way up to Helitack Captain. His passion was in aviation, but he was also known for his ability to lead a strike team of engines or a task force of hand crews and heavy equipment. He was a true leader in every sense. He was dedicated to being an instructor and a believer in the apprentice program, where he helped grow people just like himself. Daniel was originally from Graeagle, CA, and committed his working life to the Forest Service. He was extremely knowledgeable about his craft and loved his job. He had an infectious smile, natural physical talent, and his greatest love of all was his family,” said Randy Moore, Forest Service Region 5 Regional Forester. Editor’s note: Our sincere condolences to Daniel’s family, friends and his coworkers on the Tahoe National Forest. 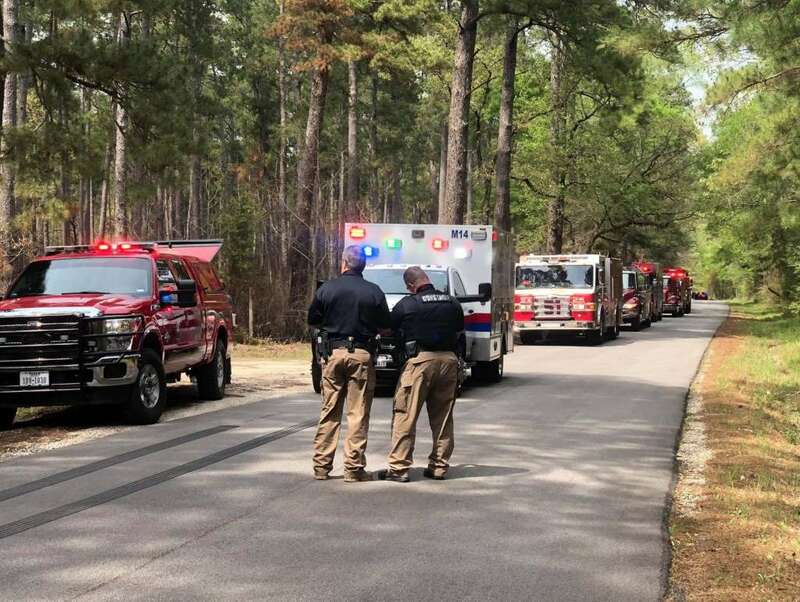 MONTGOMERY COUNTY, Texas (KTRK) -- A helicopter assisting with a controlled burn operation in the Sam Houston National Forest crashed Wednesday afternoon, killing one person and injuring two others on board. 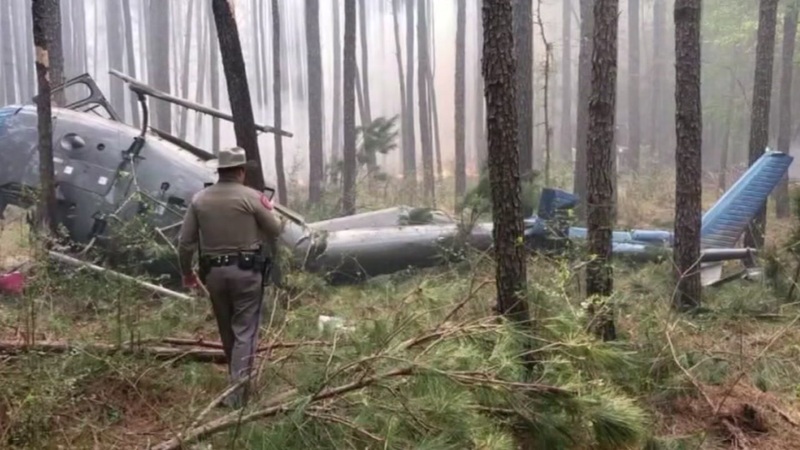 According to the Texas Department of Safety, a 2009 Eurocopter AS 350 went down near Bethel Road, about four miles south of FM 149. The two victims injured in the crash were transported to Conroe Regional Medical Center in stable condition, DPS said. DPS added that there were two firefighters and a pilot on board. A male firefighter died on impact, officials said. A female firefighter and the pilot were alert and talking. No firefighters on the ground were injured. Officials with the FAA are investigating while the NTSB is expected to arrive tomorrow. It's not immediately known what caused the helicopter to crash. Authorities are investigating a deadly helicopter crash in northwest Montgomery County on Wednesday. A 2009 Eurocopter AStar 350 helicopter assisting the U.S. Forest Service with a controlled burn in the Sam Houston National Forest crashed, killing one firefighter on board and injuring two others in the helicopter, according to The Texas Department of Public Safety. DPS tweeted that the helicopter reportedly went down on Bethel Road near FM 149. One person inside the chopper died on scene, while the two others, a U.S. Forest Service employee and the helicopter's pilot, have been taken to a hospital, according to DPS. They were rushed to Conroe Regional Medical Center in stable condition.